Kristine Simpson and Julia Kent play the final interview from the IABC Ottawa event After Graduation hosted at Carleton University. We talk to Kelly Rusk, president of IABC Ottawa and a senior account executive at Banfield Seguin. Kelly talks about her mentor and how she maintains and grows the relationship. Kristine and Julia quickly see that finding a mentor resembles a love story. You will know when your mentor is “the one” and you need to balance the relationship by giving as much as you take. Apart from our love stories, one lesson to remember is not to worry about formalizing the act of finding a mentor. Remember a mentor is anyone you go to when you have questions about your career, someone you seek advice from, or someone you look up to. We want to hear from you. 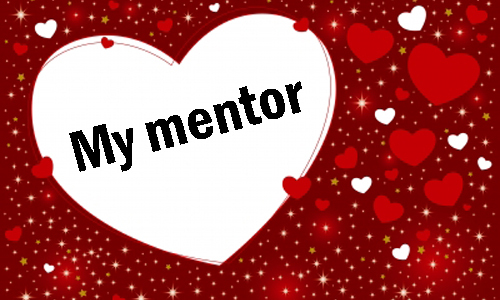 Tell us your mentor love story. Post your story below or on our Facebook Page, or on our Google+ page, or in our LinkedIn group, or on Pinterest, or send us an email at youngprpros@gmail.com, or send us a message on Twitter @youngprpros, @kristinesimpson or @kentjulia. This entry was posted in Young PR Pros podcast and tagged after graduating, after graduation, carleton university, communications, iabc, julia kent, kelly rusk, kristine simpson, marketing, mentor, PR, public relations, young PR professionals, young pr pros, young professionals, young pros by Kristine D'Arbelles. Bookmark the permalink.